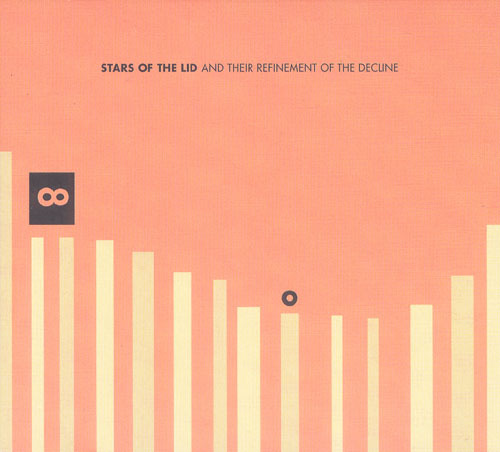 The Kranky site is now offering pre-orders for the new Stars of the Lid album, Stars of the Lid and Their Refinement of the Decline. 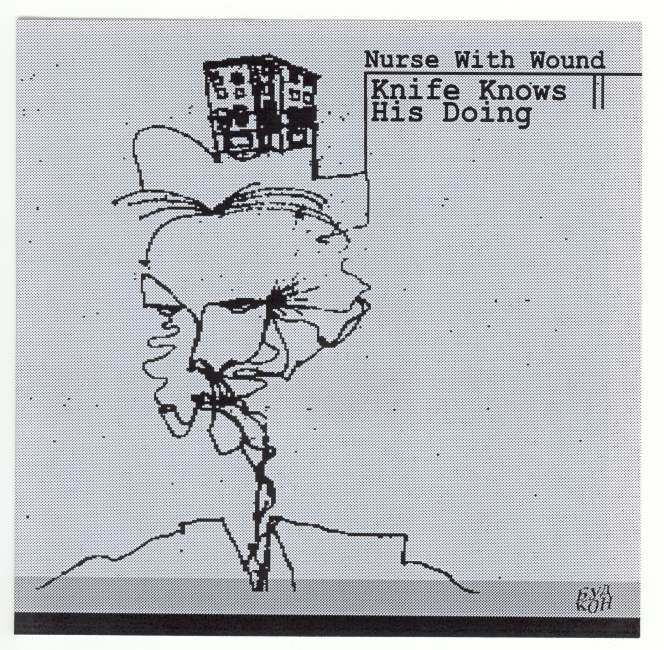 It's a 2xLP/3xCD set due for release on April 2nd, 2007. An exclusive MP3, "Apreludes (In C Sharp Major)" is available from Brainwashed and Kranky right here right now. Kranky writes, "Since we know that people have been impatiently waiting for new music from the Lid for a long time, and since we also know that the April 2 release date of the new Stars of the Lid and Their Refinement of the Decline album is still a long way off, we offer here a free taster from that massive work. Apreludes (In C Sharp Major) is one of the shorter tracks on the album, but that in no way implies that the emotional heft therein is diminished in any manner."